4 Things You Didn’t Know that Mess Up your Makeup! Sometimes you set out to create a makeup masterpiece to end up with a bit of mess. As a makeup artist, lover, wearer for years, I’ve managed to ruin my makeup in any way you can imagine- be creative! Strangely, some of the easiest ways to mess it up is when you’re trying to make it better 🤷‍ (i.e. the cat eye that became a raccoon- all been there). 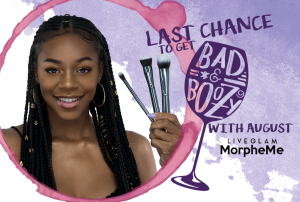 I have noticed a few trends along the years that always result in disaster- so here are my tips to avoid any makeup mess ups in yo life! Starting with a face oil can be beneficial if you’re face is feeling like the Sahara! 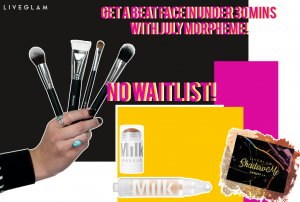 But be careful, just because every beauty guru on the ‘gram is drizzling gold-flecked oil on their face doesn’t necessarily mean any oil will work for you. 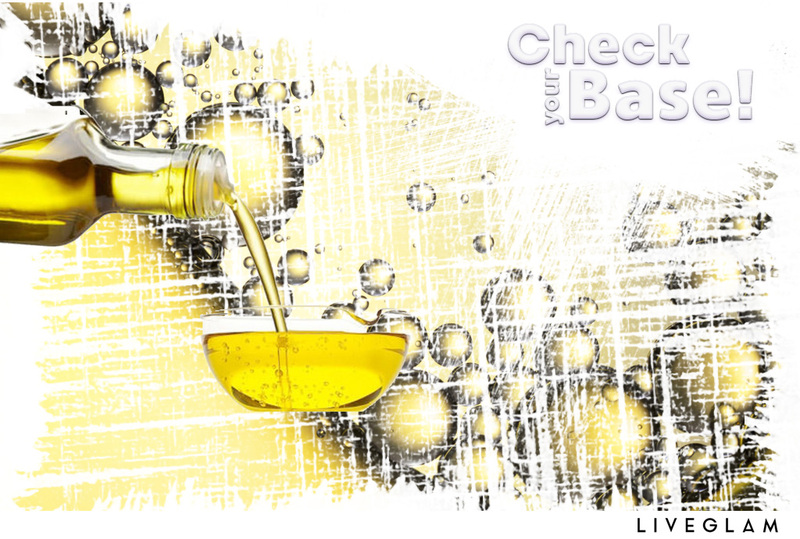 Only specific oils will absorb quickly and dry without leaving a greasy feel. You don’t want to apply makeup over a layer of oil, so if your face oil leaves a very greasy feel- blot it with a tissue and avoid a water-based foundation formula! Your primer and your foundation should be in the same family, like kissing cousins (says the Kentucky girl). You want them to bond together, so if you’re using the wrong primer with your foundation you can end up getting separated faster than my last relationship- not cute! 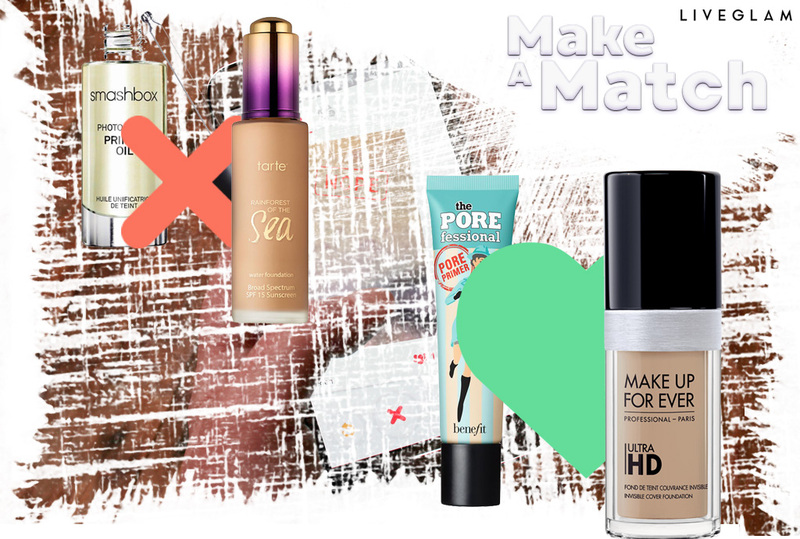 So if you’re foundation is water-based (liquids, typically) then steer clear of oil and silicone based primers. Just do your research and make your face happy. Here’s an amazing chart of foundation and primers based off their base (silicone, oil, or water!) that I found on Pinterest! Praise you sweet creator of this chart! Be careful not to get a little swipe-happy when you’re gliding on your lipstick! If you build up too many layers, you can end up with cracks. It’s not cute on the lips kinda the same way its not cute when the plumber does it. 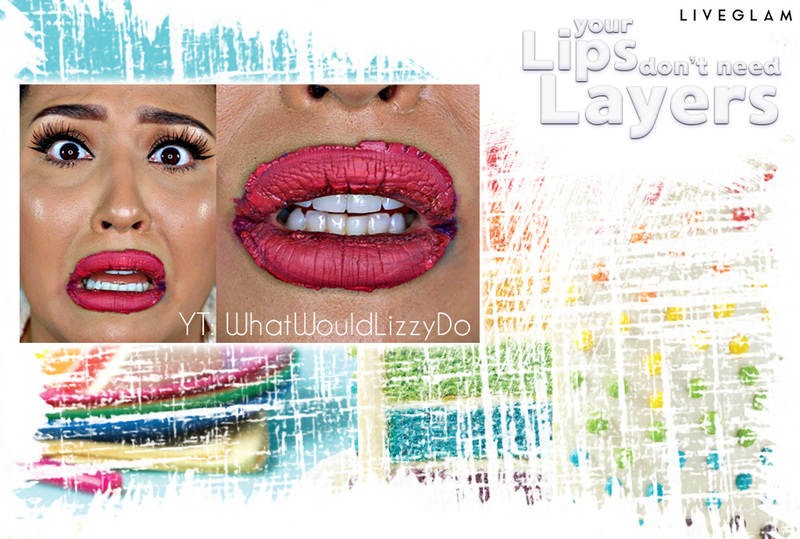 Work quickly if using a liquid lippie and opt for cream products that are strongly pigmented to avoid this! 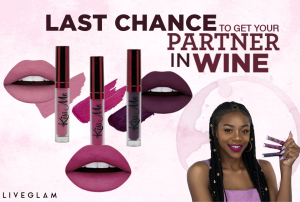 Check out LiveGlam KissMe, our monthly lippie club, to grab some quality lippies for under $7 each! If you need a lil’ extra help, check out how to apply liquid lippies flawlessly here. 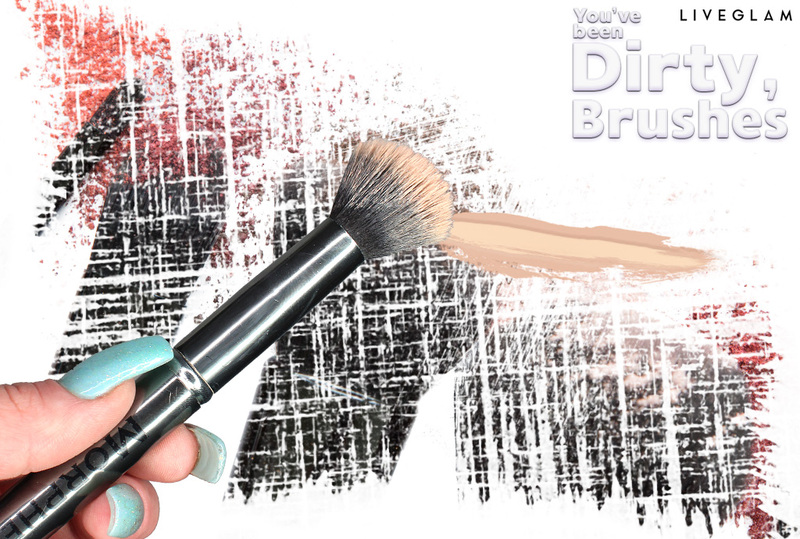 You’ve Been a Dirty… Brush! 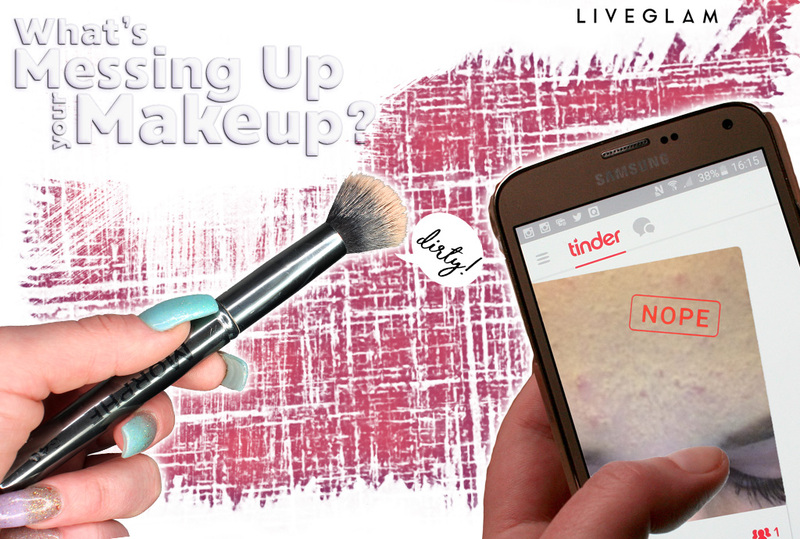 There’s a million ways to screw up your makeup, we’re all aware! I could continue this list for days. 😩 Ain’t nobody got time for that, like ain’t nobody got time for messed up makeup. Tell me some of the most creative ways you’ve ruined your look in the comments! We can swap stories! Trish Seifert: Great read! I learned a thing or two in there!! !